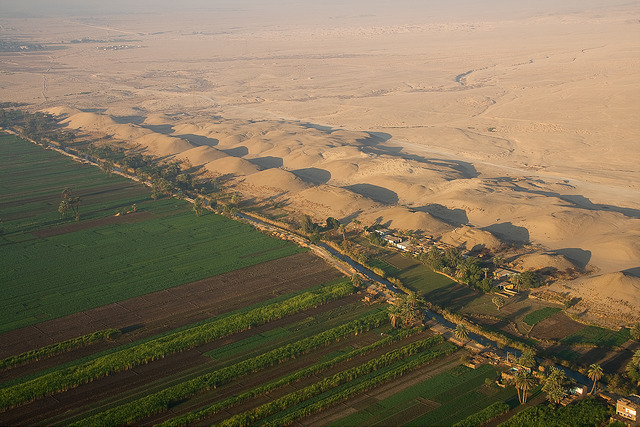 Since 1978, FAO Representation in Egypt has been a key player in several agricultural and rural development activities that are best suited to Egypt’s needs. On the occasion of FAO Egypt's 40th Anniversary, this booklet is produced to highlight FAO's achievements and support to the Egyptian Government over the past 40 years. It will give a glimpse on how FAO started its work in Egypt and will also highlight the main projects that made a difference as well as shed light on the future country programming framework. From empowering Nile Basin countries, including Egypt, to promoting conservation and fostering growth through investment, FAO has been working tirelessly during this period to bring several promising initiatives and projects to life.